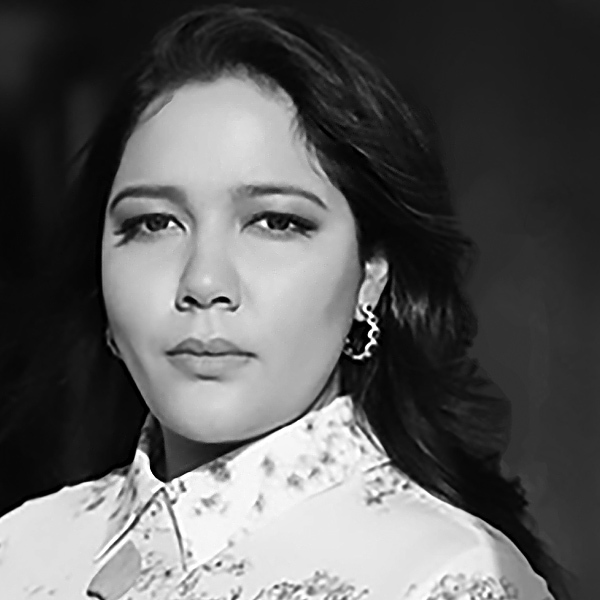 SHIVANI RAWAT is the Founder and CEO of ShivHans Pictures, a production and finance company creating unique and compelling feature films outside the Hollywood studio model. The company strives to keep the financing process simple in an effort to fully support independent filmmakers and their visions while collaborating with top-tier talent. Rawat is currently producing Wander Darkly, a magical realism love story about a couple who must navigate the aftermath of a devastating car crash. Directed by Tara Miele, the film stars Sienna Miller and Diego Luna. Since starting ShivHans, Rawat has produced an impressive roster of films. In 2015, Rawat served as an executive producer on the first ShivHans film, Danny Collins. Directed by Dan Fogelman, the film featured an all-star cast including Al Pacino, who was nominated for a Golden Globe for his performance, Annette Bening, Jennifer Garner, Bobby Cannavale and Christopher Plummer. Her second film was Jay Roach’s Trumbo, starring Bryan Cranston in an Academy Award, Golden Globe and SAG Award-nominated performance alongside Helen Mirren, Diane Lane, John Goodman, Michael Stuhlbarg and Elle Fanning. Rawat followed the success of Trumbo with the critically-acclaimed box office hit Captain Fantastic, which was released by Bleecker Street in 2016. Produced by Rawat, the film stars Viggo Mortensen, Frank Langella, Steve Zahn and Kathryn Hahn. The film premiered at the 2016 Sundance International Film Festival and went on to win the Un Certain Regard Directing Prize for writer/director Matt Ross at the Cannes Film Festival and won both the Audience Award and Jury Prize at the Deauville Film Festival. Captain Fantastic also garnered Academy Award, Golden Globe and SAG nominations for Mortensen for Best Actor and a SAG nomination for Outstanding Performance by a Cast in a Motion Picture. Rawat also produced The Polka King, a comedy starring Jack Black and Jenny Slate which premiered at the Sundance Film Festival and was released in 2018 as a Netflix Original; and Beirut, which had its premiere at the 2018 Sundance Festival, was directed by Brad Anderson, written by Tony Gilroy, stars Jon Hamm and Rosamund Pike and was released by Bleecker Street Media this past April. Recently, Rawat’s ShivHans Pictures has expanded beyond producing into distribution with two upcoming films. First up is the co-distribution deal with Bleecker Street for US rights to Anthony Maras’ Hotel Mumbai, set for release in March 2019, followed by Brian Banks in August 2019, which ShivHans also produced. Hotel Mumbai was directed by Anthony Maras and stars Dev Patel and Armie Hammer; Brian Banks was directed by Tom Shadyac and stars Aldis Hodge and Greg Kinnear.